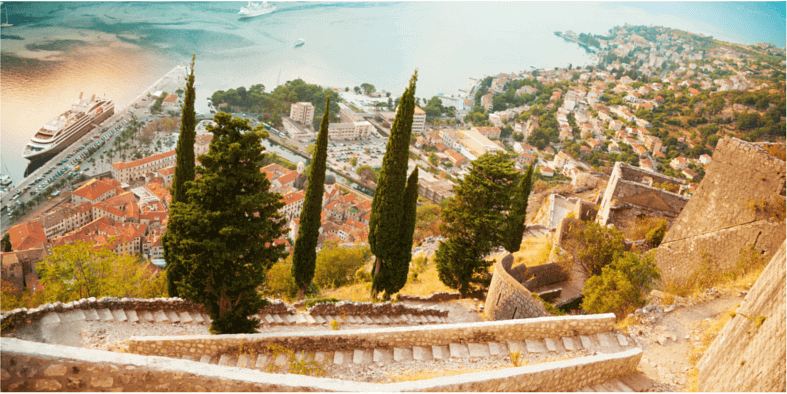 The Kotor walls walk up San Giovanni Fortress has become a rite of passage for those visiting Kotor. But many people arrive unprepared and don’t make it to the top. 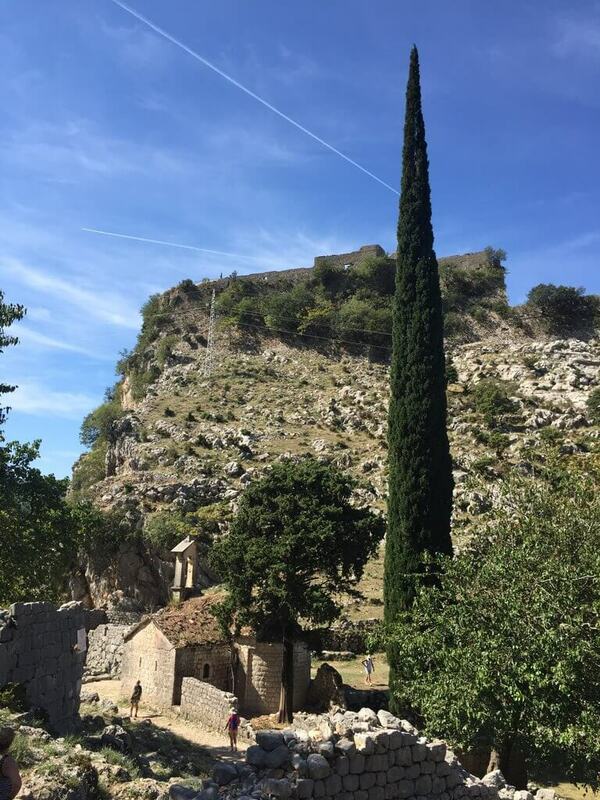 Plan your trip properly and you too can claim San Giovanni Fortress bragging rights! Kotor residents are very proud to tell you Kotor has surrendered in the past, but never been taken by force. And San Giovanni Fortress is mainly to thank for that. 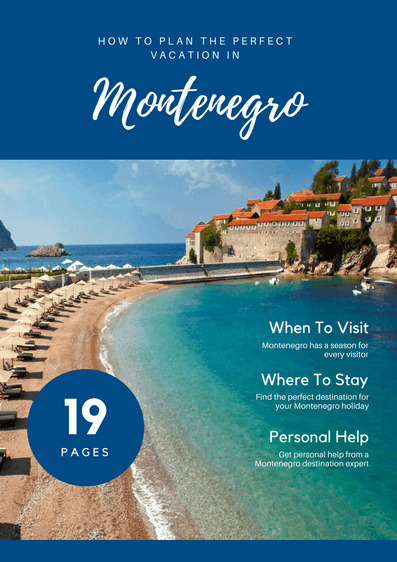 The fortifications were started by the Illyrians, who ruled Montenegro until the 2nd century BC and were finally finished by the Venetians in the 15th century. And when you consider that Kotor city walls are up to 20m high and 16m thick, you see why they took so long to build. The Illyrians built a fort at the top of the hill overlooking the town and that fort eventually became a castle. There’s little left of the castle now, but the fortress walls have survived time, wars and earthquakes remarkably well. 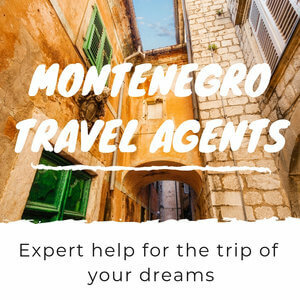 The fortress walls make a four and a half kilometre circuit around Kotor old town and the hillside behind. While they blend into the rock and shrub of the mountain during the day, at night, when the whole wall is lit up, you can clearly see its path around the mountain. 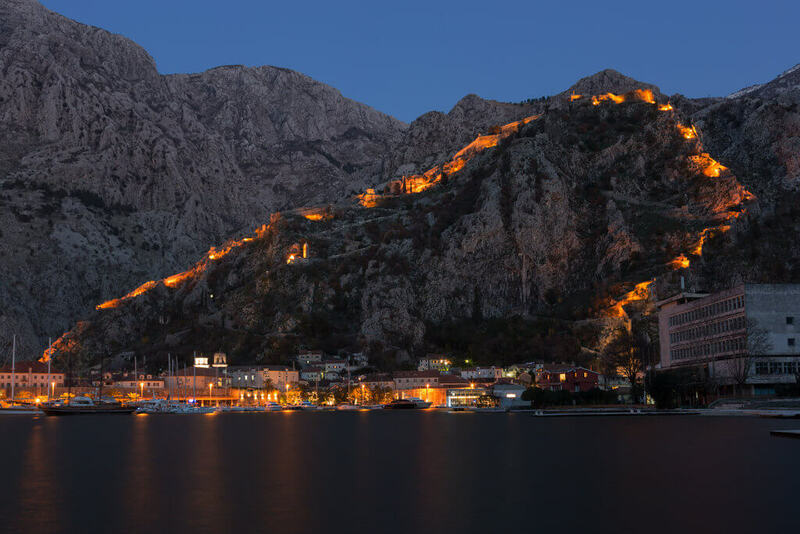 Local’s Tip: Walk around to Muo or have dinner at Galion restaurant after sunset to get the best night-time views of Kotor city walls. “I’m going to die! I need a whiskey!” gasped the tall man as he sprawled on a piece of the ancient stone wall. Sweat dripped down his face and he eyed the path heading up the mountain. “It’s not that far to the top. Right? 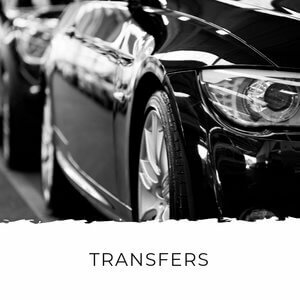 !” his wife, in a beautiful dress and embellished sandals, implored us. 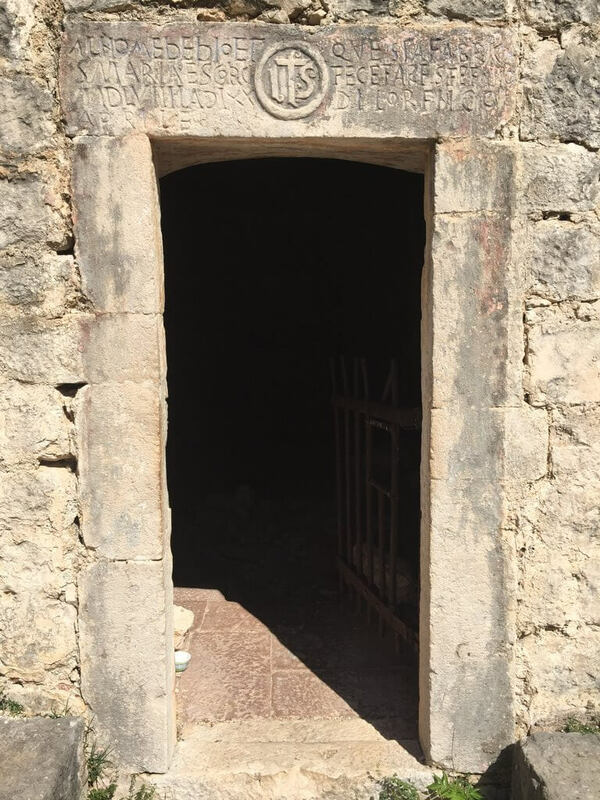 This was the scene that greeted my friend and I as we descended San Giovanni Fortress after hiking to the top of the Ladder of Kotor. “Um, it’s a wee way,” I said as we picked our way down the mountain in our active wear. They were barely a quarter of the way up. Further down, a woman stood in the shade. A toddler played with stones on the side of the path and a baby was strapped to her chest. She had given up and decided to wait while her husband scaled to the top without her. 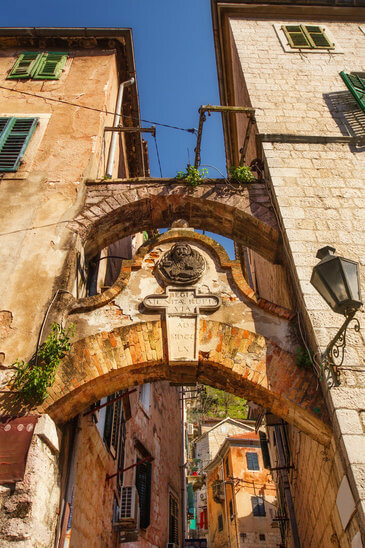 The Kotor walls walk is no walk in the park. This is a 1355 step (where there are still steps) hike up a sheer mountain. 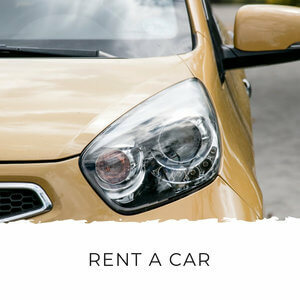 If you’re reasonably fit and have appropriate shoes you’ll manage the hike without any trouble. However, many people underestimate how challenging this climb is and don’t make it to the top. You start the 1.2km walk from the town’s River Gate. To find it, grab a map from the town’s info desk in front of the main entrance opposite the marina. The entrance is next to #42 on the map. This cobblestone street is really slippery, but it's a good litmus test. If your shoes are too are too slippery to get up this street, they’re going to be too slippery for the rest of the walk. At the top of the street there’s a water fountain, so this is a good place to fill up your water bottle. 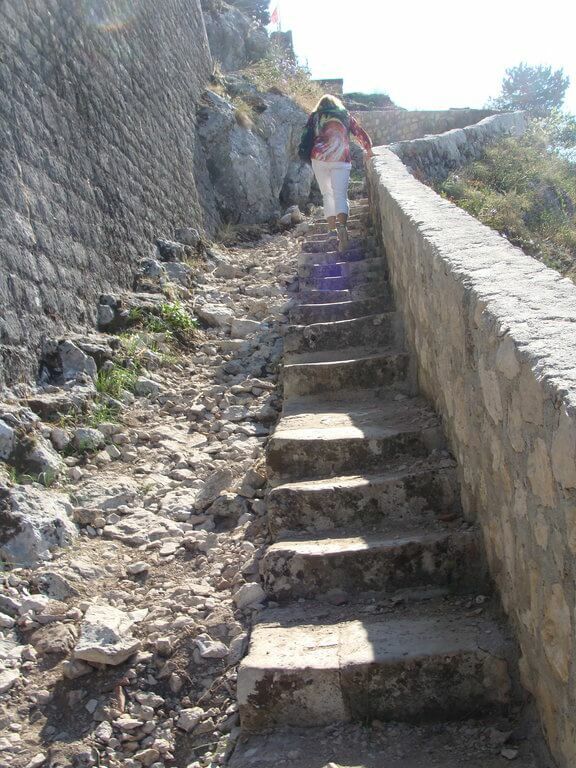 The walking path to the top is inside the fortification’s main walls and it snakes up the mountain. The views just keep getting better as you get higher, and give you the motivation to keep going. Almost half way up you can stop and take a breather at Our Lady of Remedy, a 16th century Roman Catholic church. This is a great place to take pictures of the town’s terracotta roofs and admire the view. 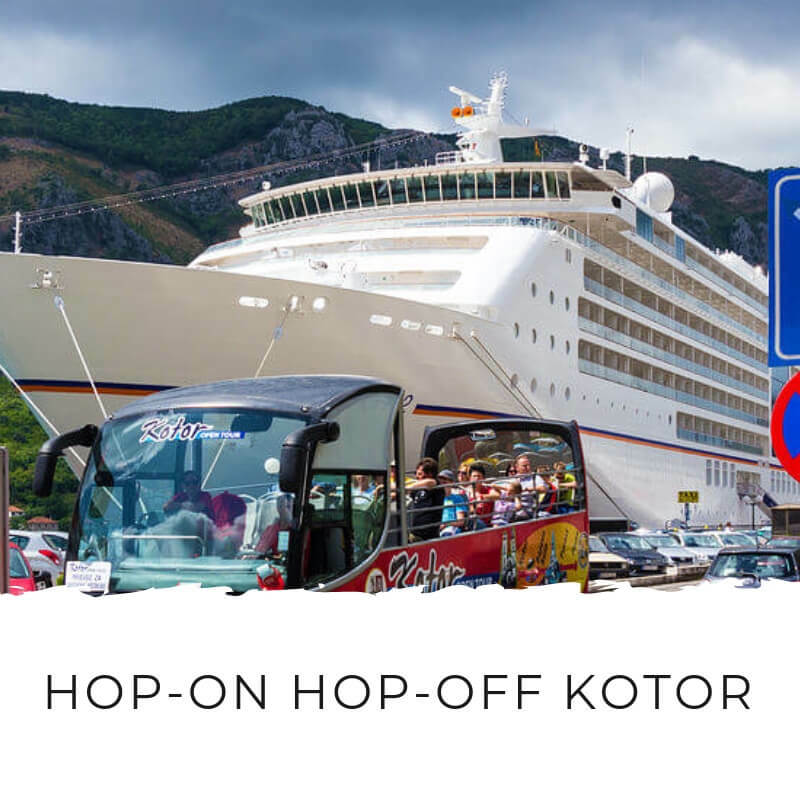 Local’s Tip: 50-100m past the church, turn back around and face the entrance to Kotor Bay. 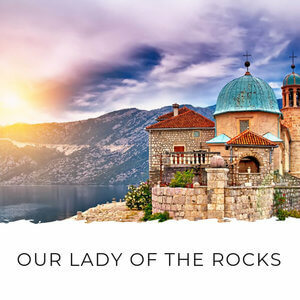 You’ll be able to get a fantastic photo with Our Lady of Remedy’s spire, Kotor’s terracotta roofs and the Bay of Kotor. 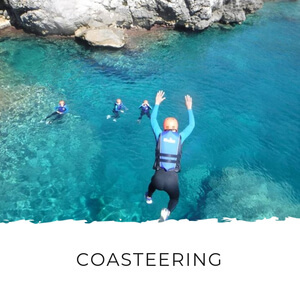 From there, you can continue to pick your way up the zig-zag path to San Giovanni Castle. The path is mostly single-file, so there’ll be places where you need walk on the steep gravel path instead of the steps. Take your time, enjoy the views, admire the wild flowers, inhale the scent of wild thyme and marvel at the centuries of labour that went into making this impressive structure. When you reach the top – phew! 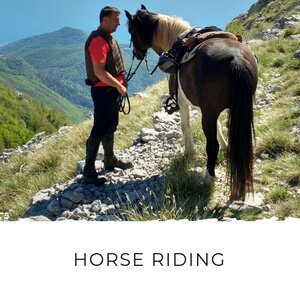 – you’ll be rewarded with views of Kotor town, Vrmac Ridge opposite and the Bay of Kotor. It really is worth the climb! You can explore the ruins of the castle. 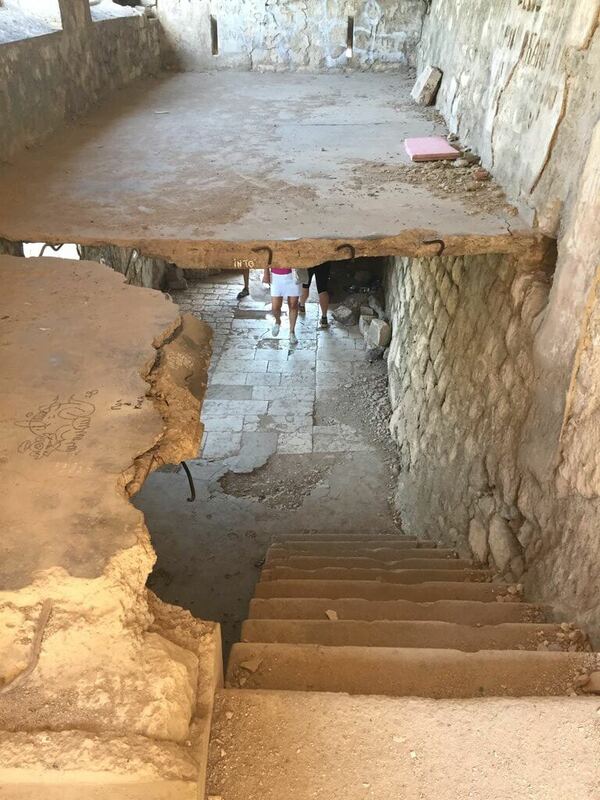 But beware that it's crumbling in many places and you'll need to take care. 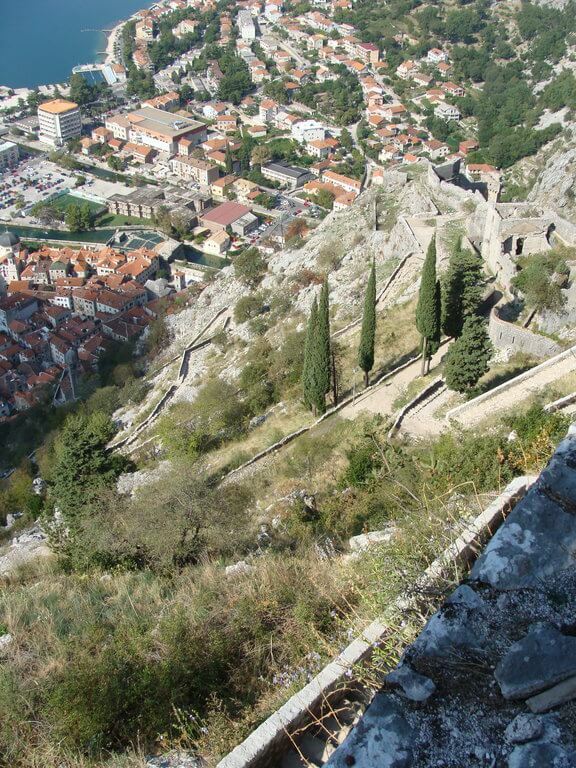 If you have time, take a detour on your way up or down and visit the ruins of Špiljari behind the fortification. The exit is marked and you’ll climb through a literal hole in the wall to emerge on the other side. This will bring you the Church of Saint John. There’s little left of this thousand year old church now but the outer walls. 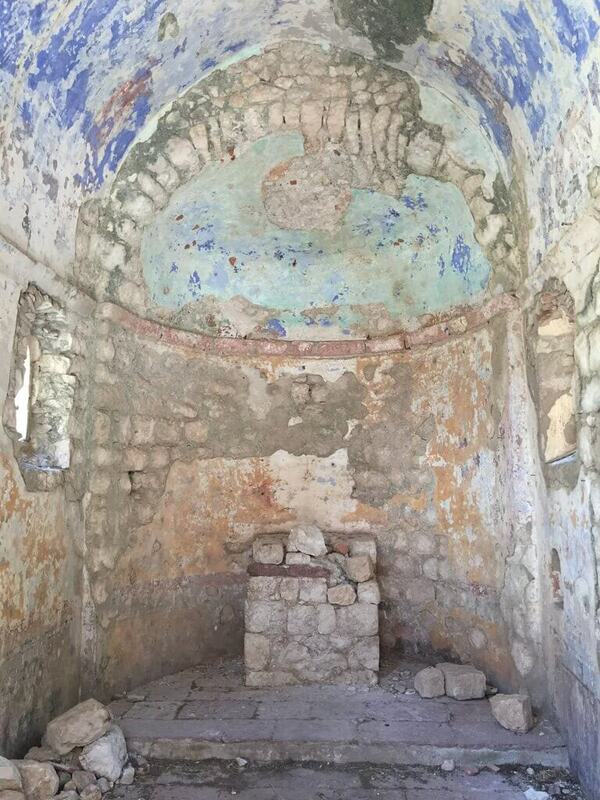 When you go inside you can see the faded and crumbling frescoes. 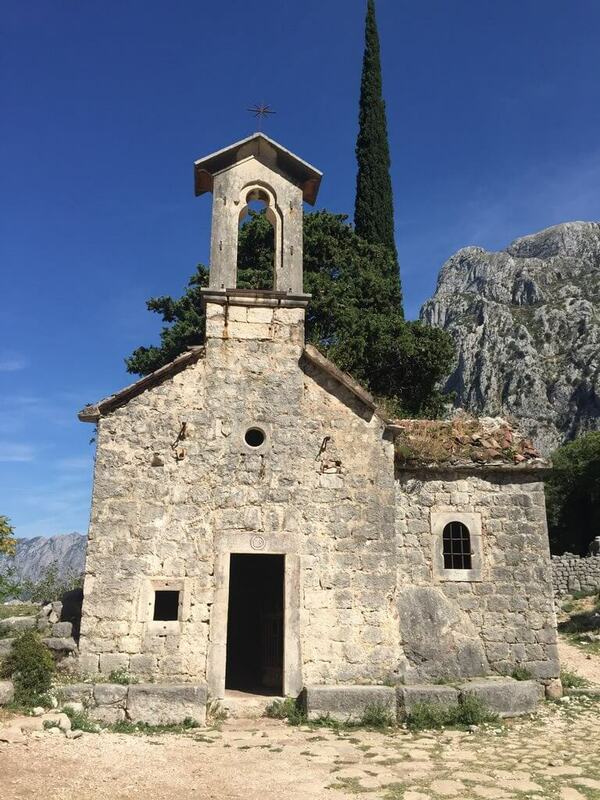 Surrounding the church you’ll see the ruins of Špiljari village. 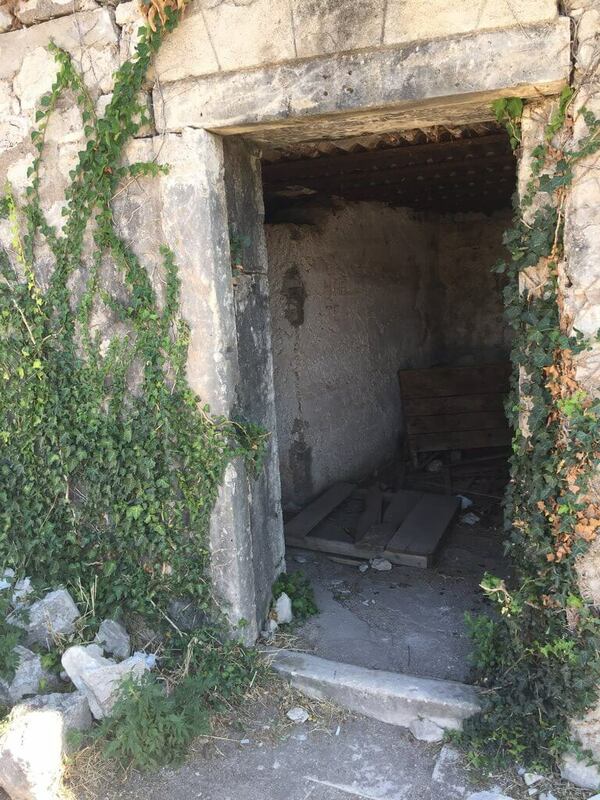 From here you can turn back and head back to the hole in the wall or take the path up and climb to the top of the Ladder of Kotor. 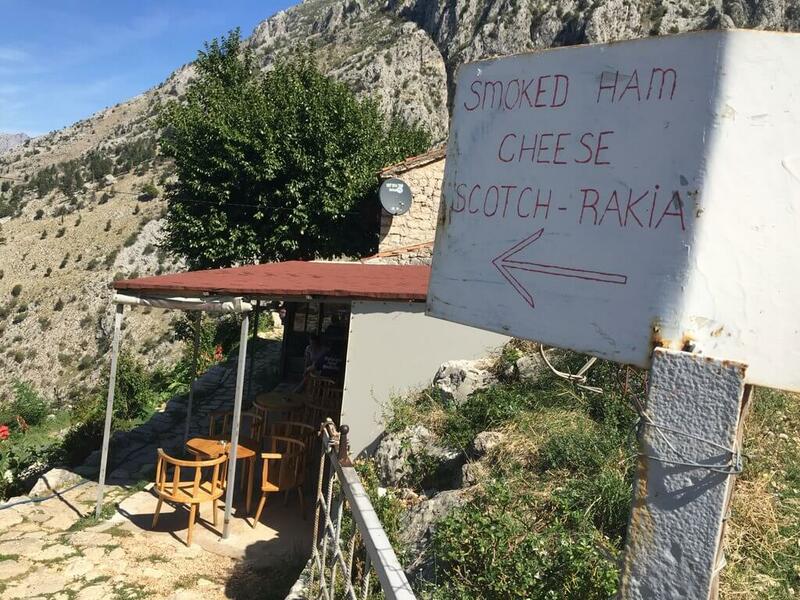 On the path that joins up with the Ladder of Kotor, an enterprising local family has set up a little restaurant. 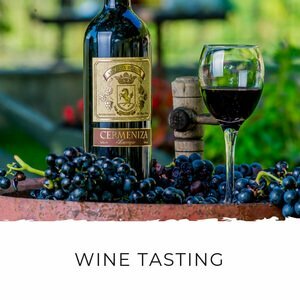 Stop in here to try local specialties like prosciutto, cheese and pomegranate juice while you take a break and enjoy the view. 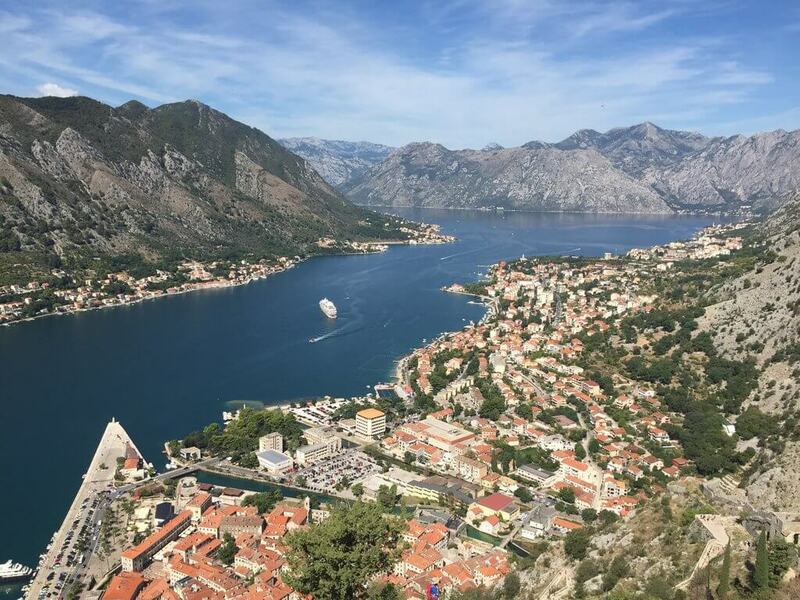 Doing the Kotor’s walls walk is a challenging, but doable, hike for most people. 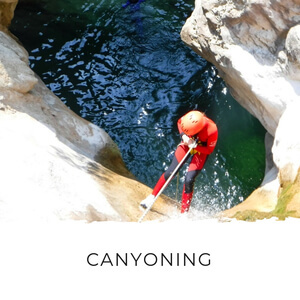 Having the right shoes, being prepared and taking your time is key to enjoying the hike. 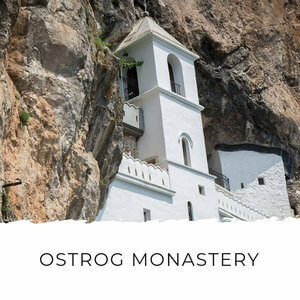 The views are simply breath-taking from the first step to the last, and it’s an incredible way to experience Kotor’s ancient history and natural beauty. 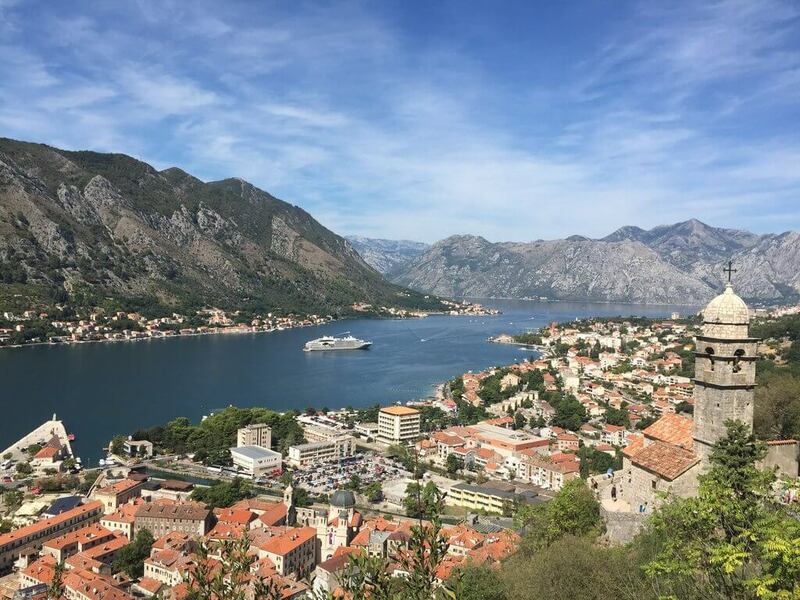 If you’re keen to do a longer hike, you can hike the Ladder of Kotor and combine it with San Giovanni Fortress. And if you need it, there are plenty of places to get a whiskey when you get to the bottom! 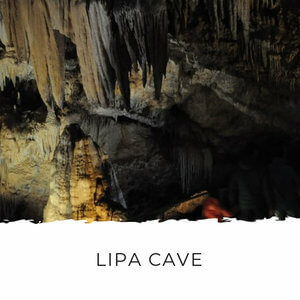 Duration: Leave two hours for the hike, three if you plan to explore Špiljari and visit the little café. Cat food or meat, like luncheon meat, to feed the cats around Špiljari. 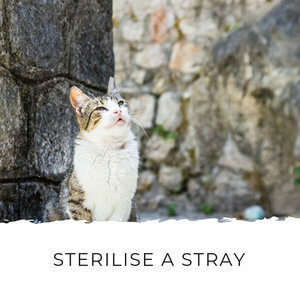 If you have a soft spot for cats, like me, Kotor Kitties is a great local organisation that’s sterilising cats in Kotor. 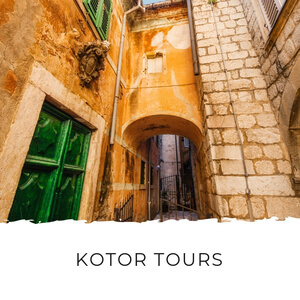 This popular 60-minute Walking Tour of Kotor is a great way to get an insight into Kotor’s history and culture. 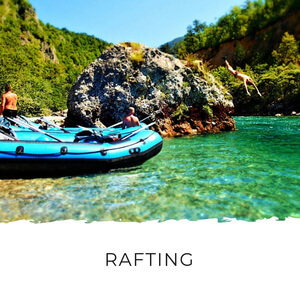 In warmer months you can’t beat this full day boat cruise with beach-side lunch. 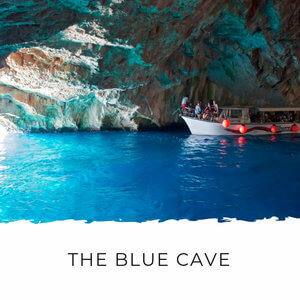 If you're short on time, there's a 3-hour boat tour to Our Lady of the Rocks and the Blue Cave. 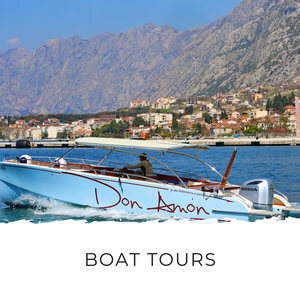 To see the most of Montenegro in the shortest amount of time, you can’t beat the Full Day Montenegro Tour, which takes you to try local treasures rakija (brandy) and prosciutto in Montenegro’s oldest restaurant, get even better views of Kotor Bay from Lovćen National Park, Montenegro’s old royal capital, Cetinje, on a river cruise in Skadar Lake National Park and Budva. 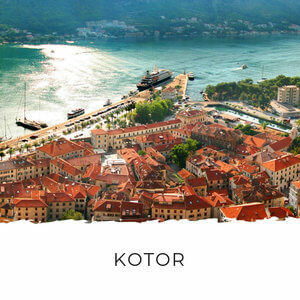 There's an abundance choice of affordable boutique hotels, apartments and even backpacker hostels in atmospheric Kotor old town. 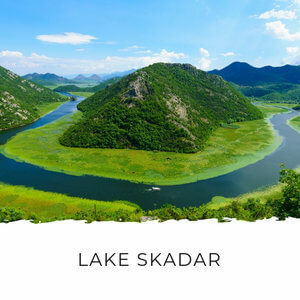 In summer months, seaside accommodation near Kotor offers the best of both worlds.